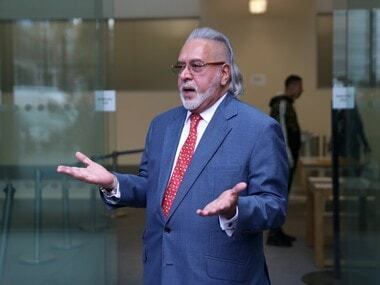 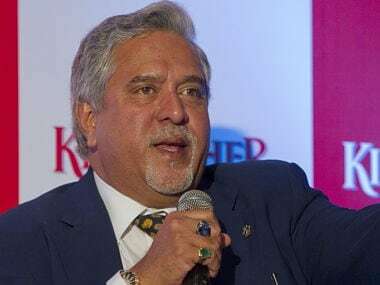 Vijay Mallya’s is an alleged heinous financial crime involving money laundering and gaming the banking system particularly loan sanctions to suit his ends. 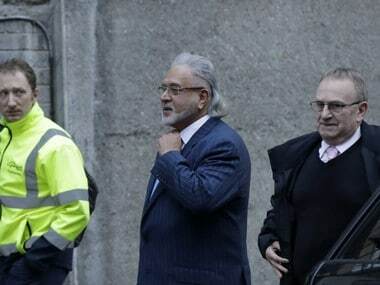 Even if the London court rules in favour of the Indian government, one can count on the wily Mallya to go on appeal and use every other trick in his bag to stall his extradition. 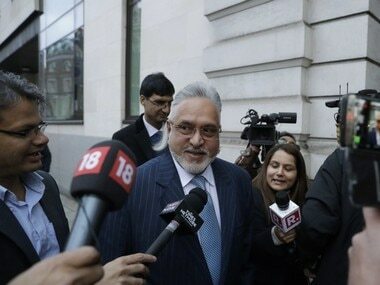 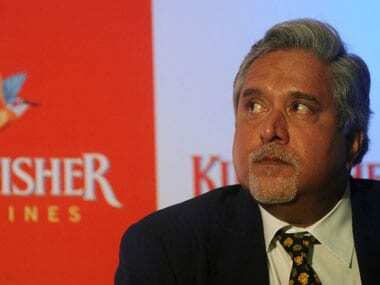 Akbar said if Mallya wanted to repay his bank dues, he had many years to do so.